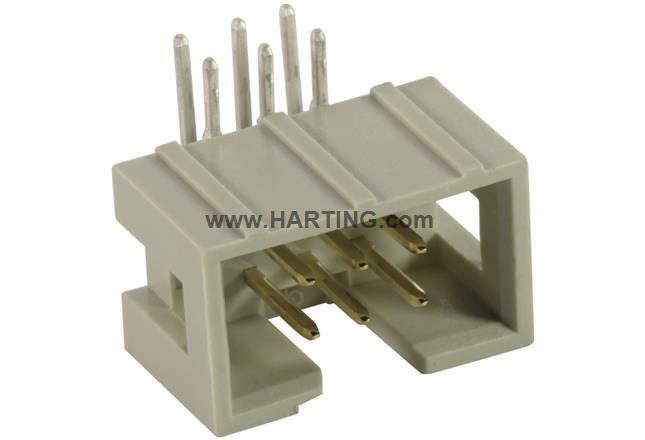 Are you looking for compatible components to article SEK-18 SV MA LP ANG45 16P PL2 (09 18 516 6321)? Then you will find them in our product configurators. A complete pair of connectors with accessories can be assembled. When your connector is completely configured you can add the parts to the shopping cart and place your order. Now click on Flat Cable Connectors to start the configuration. It is already initialized with the properties of the article 09 18 516 6321, so you dont have to enter these again. Simply configure your entire connector!